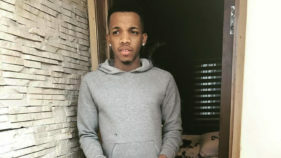 Tekno has released the visual for On You. 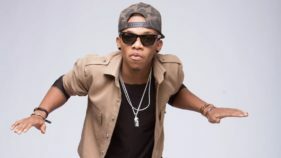 The On You video features Tekno dropping some dance moves and beautiful women. 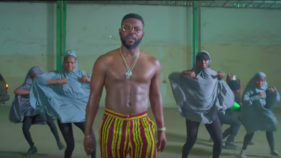 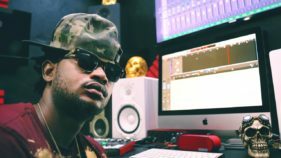 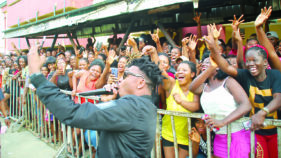 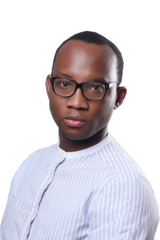 Although recently, the Duro crooner informed his fans to pray for him has his vocal cord was damaged. 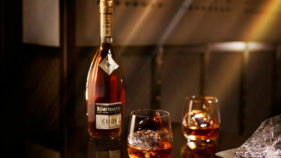 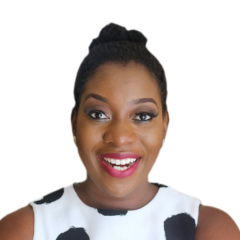 As the year winds down, premium cognac brand, Remy Martin is set to host its yearly At the Club with Remy Martin, 13th edition, which is scheduled to hold on December 6, at the Balmoral Convention Centre, Federal Palace Hotel, Victoria Island, Lagos. 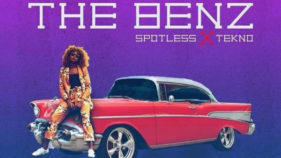 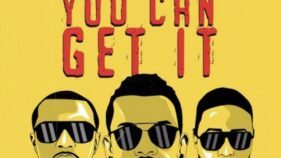 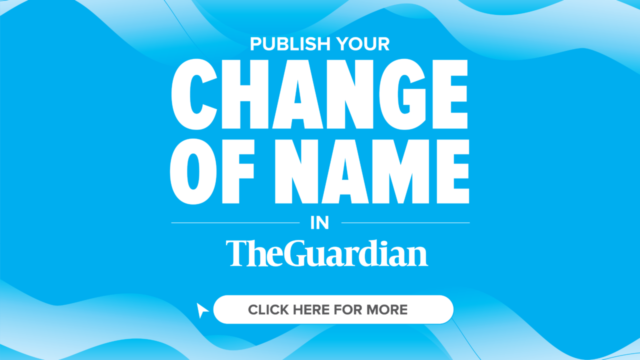 Tekno Is In Another Collaboration In "You Can Get It"
Listen: Spotless Featuring Tekno: "The Benz"